Despite never having been in love with anyone, I've consumed so many love stories that sometimes it feels like I have. 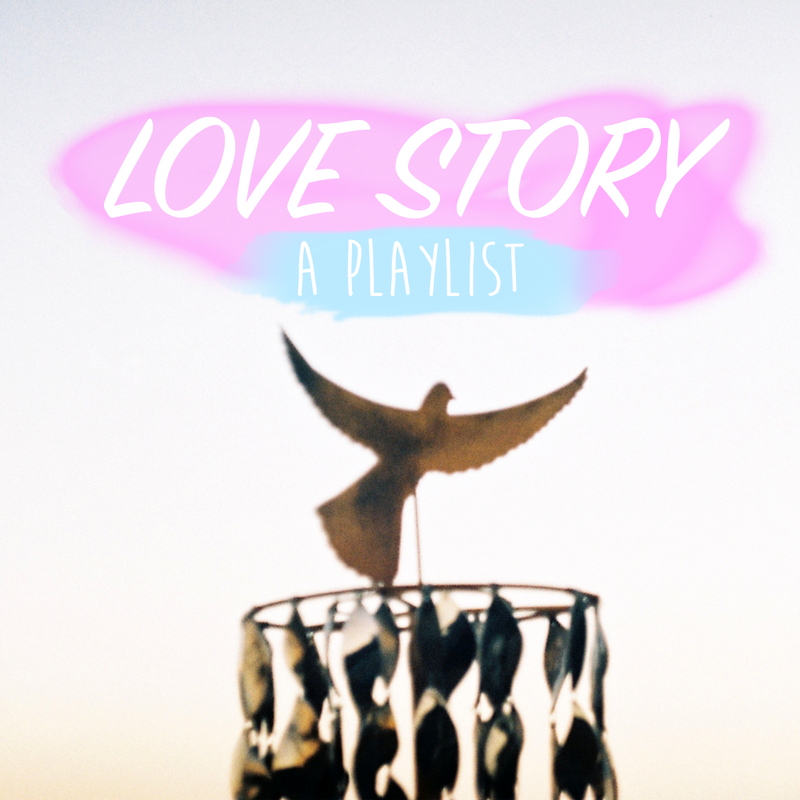 In honour of that, this week's playlist is a love-filled one. Hope you enjoy.